Humanist Learning Systems has been approved to provide CLE by the FL Bar. Alaska (AK), Arkansas (AR), Colorado (CO), Maine (ME), Montana (MT), New Jersey (NJ), and North Dakota (ND). Wisconsin (WI) allows out of state online training if the the time online is tracked and recorded – which is done in our system. 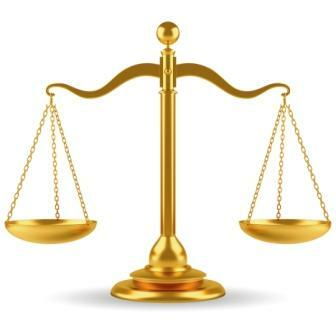 The California Bar and Hawaiian Bar both accept online courses from out of state – provided you are not physically in CA or HI at the time you take the course. (Please note – we occasionally offer CA state MCLE – check specific courses for details). 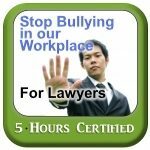 in Canada The Law Society of British Columbia, the Law Society of Upper Canada and the Law Society of Alberta should also accept our courses as CPD as they meet all three requirements for Online Interactive Programs and our courses on bullying & harassment should satisfy your EDI (Equality, Diversity and Inclusion requirements. Please check with your specific state bar to make sure FL credits are transferable. Our courses are online, your time online is tracked, you are require to pass a final exam to prove comprehension. 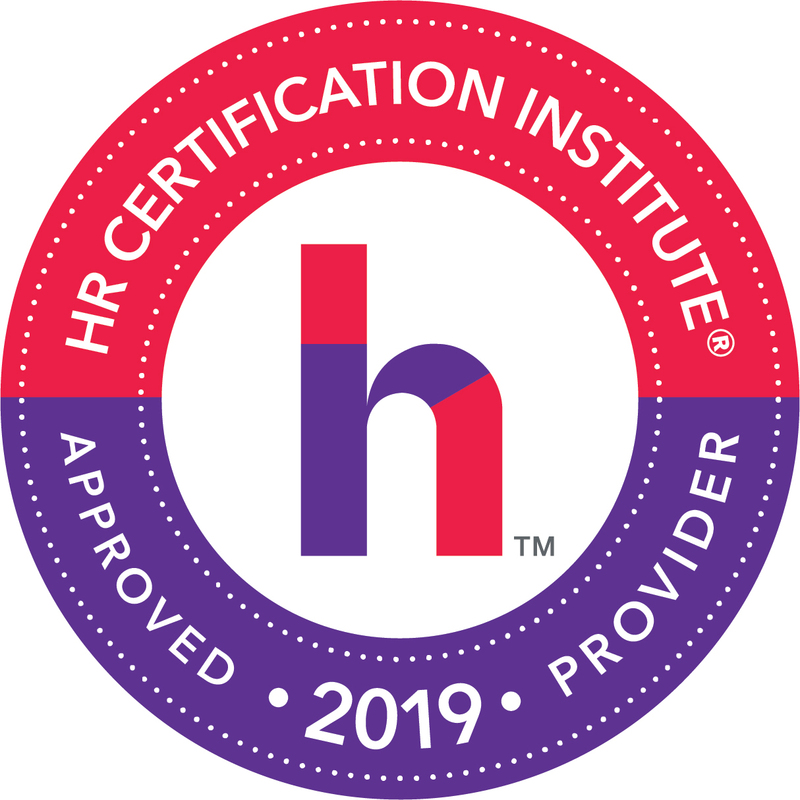 You have the ability to ask questions and receive feedback from the instructor and you are provided a certificate of completion when you have met all course requirements. So if you are looking for online CLE or MCLE – please consider taking one of the courses below. 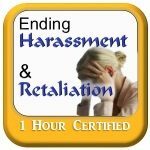 This course has been approved for CLE by the FL & CA Bars – in the area of Bias Elimination.